How Many Of Our 2018 Pre-Season Predictions Have Come True? Before the season started, we came up with 12 not-so-serious things that we thought would definitely happen during this season. 12 races into the season, how many have come true? Well, it’s been a bit hit and miss. Here’s a recap. McLaren had some embarrassing operational errors in testing, which made us wonder if the team might end up choking should it end up in a decent position in a race. That hasn’t happened - mainly because the car hasn’t really been quick enough for the drivers to be in a good position in the first place. 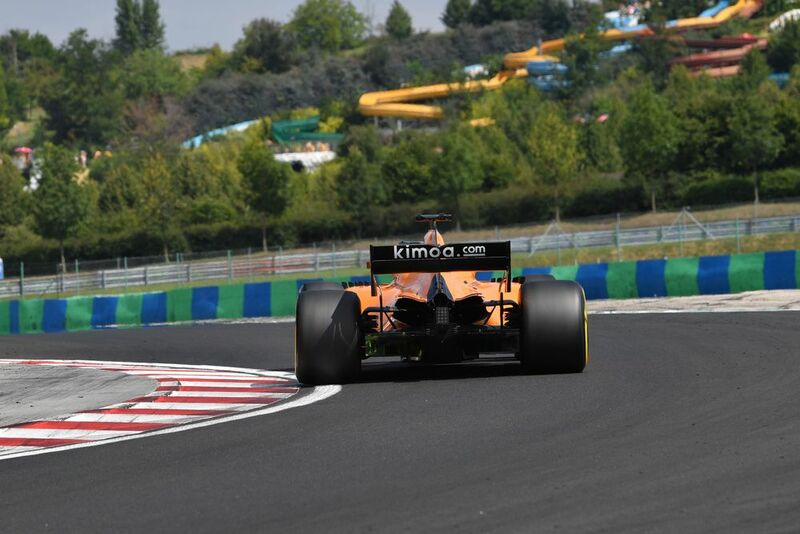 Sure, there have been reliability issues when the cars were running in the points and Stoffel Vandoorne has endured a tough few races thanks to an issue with the chassis. But you wouldn’t exactly say either of those are unusual flaws. Again, this hasn’t happened - and to be honest, probably won’t happen. It’s rumoured that Charles Leclerc will take over his seat next year, but even if that doesn’t work out, you can’t really accuse Kimi Raikkonen’s 2018 of being ‘mediocre’. In the first part of the season especially he looked to have genuine pace compared to his teammate. 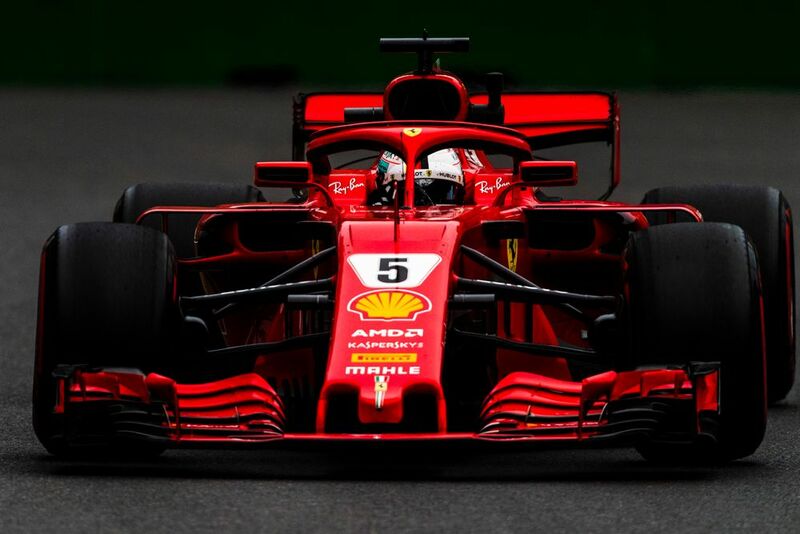 Although he’s had some bad races and thrown away a couple of pole position chances, overall it’s been possibly his best season since he rejoined Ferrari in 2014. 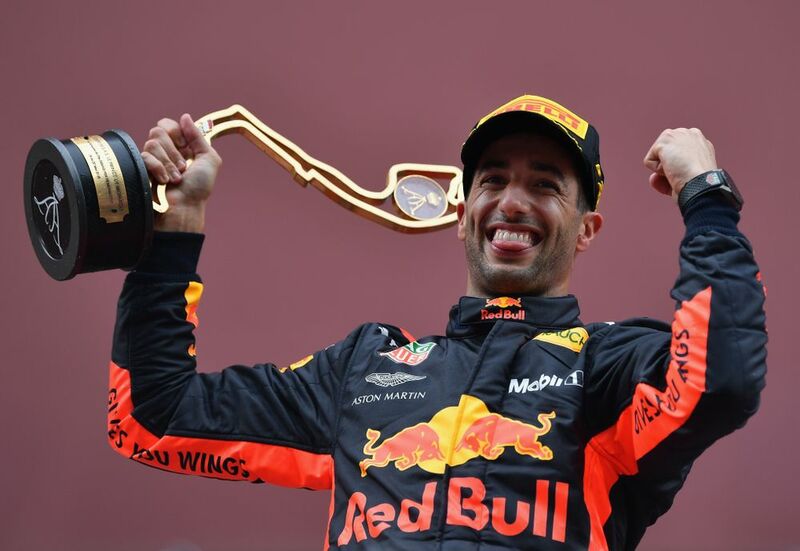 Although Red Bull has been much more competitive this year, Daniel Ricciardo has only found the podium twice. On the plus side, they’ve both been victories, but they’ve both been fairly standard Ricciardo fare - in other words, there have been shoeys. He did manage to get Princess Charlene to have a swig of champagne on the podium at Monaco, which was kinda cool. But in terms of doing something on the same level of hilarity as stealing Lewis Hamilton’s phone, he’s not quite succeeded. OK, so we can’t speak for everyone, but how many of you can honestly say that you regularly notice the Halo during races? Once the dodgy camera angles from Australia disappeared and the new onboard graphics came in, we quickly stopped realising it was even there. It’s still a hideous (yet necessary) thing, but it’s so easy to ignore that the looks of it really don’t matter anymore. Of course this has happened! Although Lewis Hamilton reduced his social media output at the start of the year, in the last few weeks he’s really ramped it up again. Following his home race he offered a slightly bizarre explanation for some of his post-race actions, and then after the German Grand Prix criticised the sport and commentators for not showing enough of his drive. 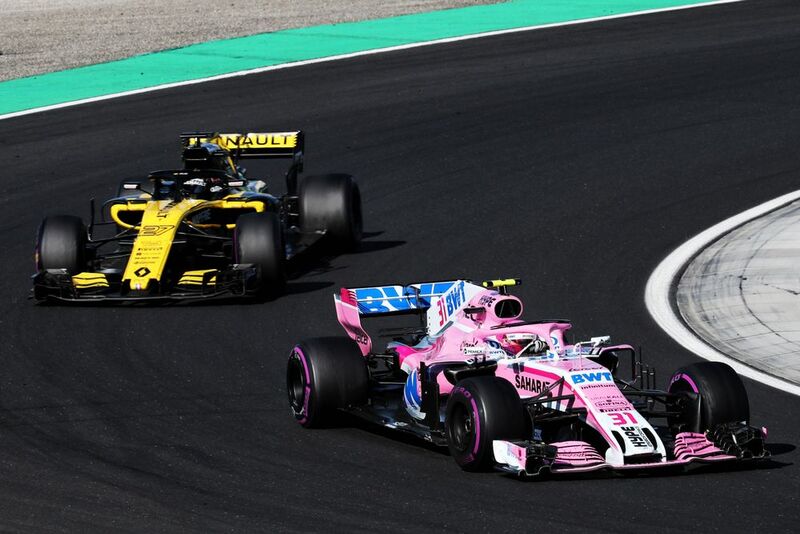 Last year Esteban Ocon and Sergio Perez couldn’t be trusted to fight each other for position on track and you wondered if things might kick up a notch this year. Unfortunately, off-track problems have reduced the team’s competitiveness and the drivers haven’t been close to each other on-track that often. There have been a few minor disagreements over strategy and team orders, but the same can be said of every team. This was always going to happen. 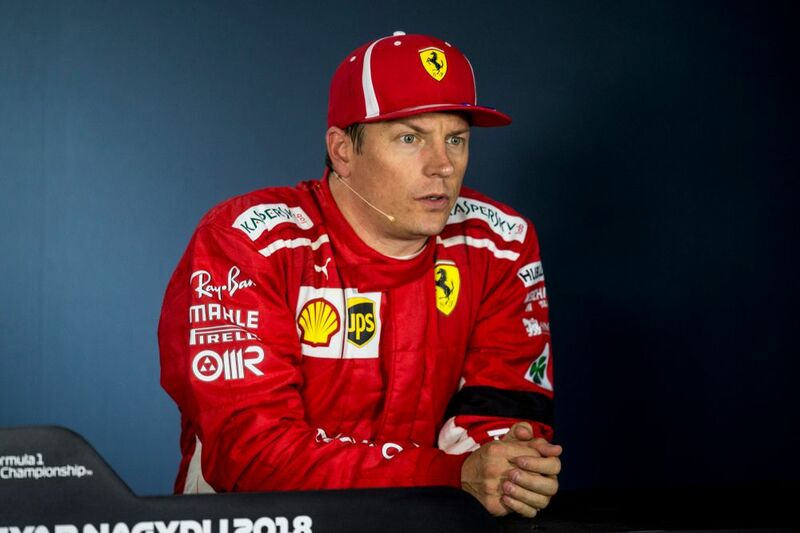 It didn’t even take him long - during the Australian GP weekend he claimed the Robert Kubica would deliberately sabotage Williams’ race drivers in order to get promoted to a race seat. 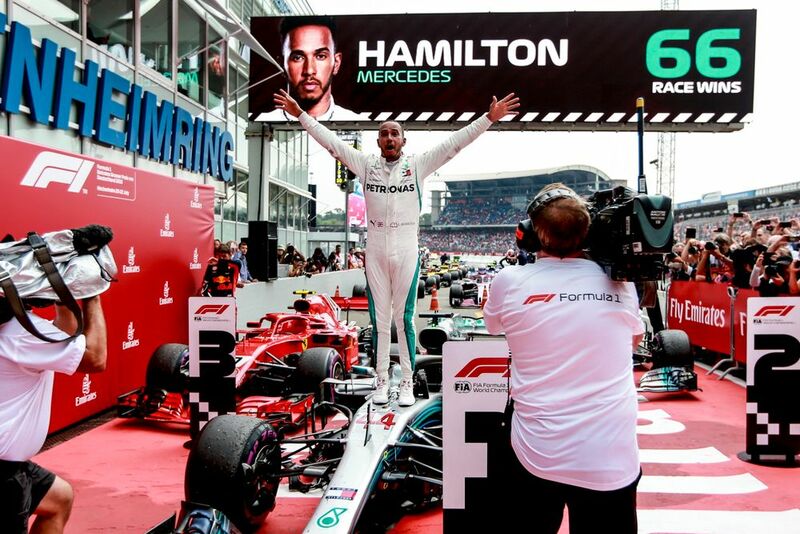 He also caused a bit of a stir when he claimed that ‘Hamilton thinks he’s Jesus’ following the Brit’s behaviour during the German GP weekend. There have been some less controversial opinions from the 1997 champ, such as the way stewards penalise drivers, or which Red Bull driver is the best. But one thing’s for sure with Jacques - you’re never far away from another sensational comment. 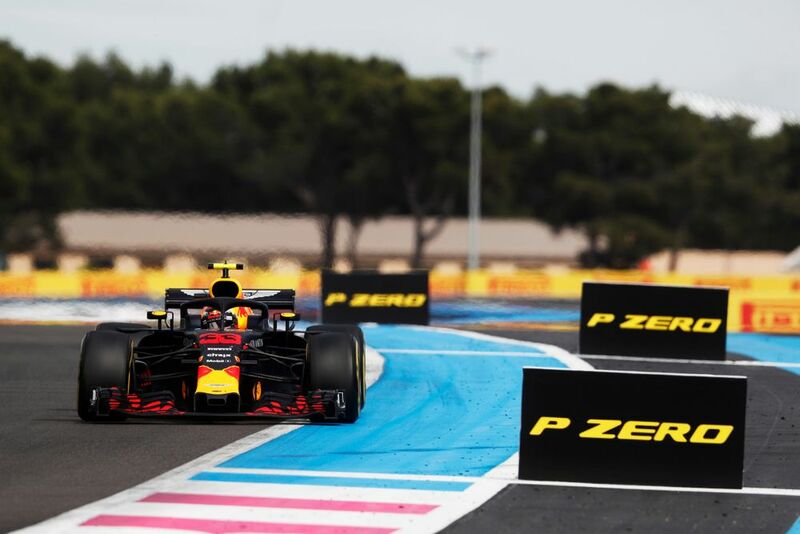 Amazingly, discussion over track limits and corner-cutting has taken a bit of a back seat this year - even at the tarmac jungle of Paul Ricard drivers managed to keep things between the white lines. The FIA has even taken pre-emptive action against it. 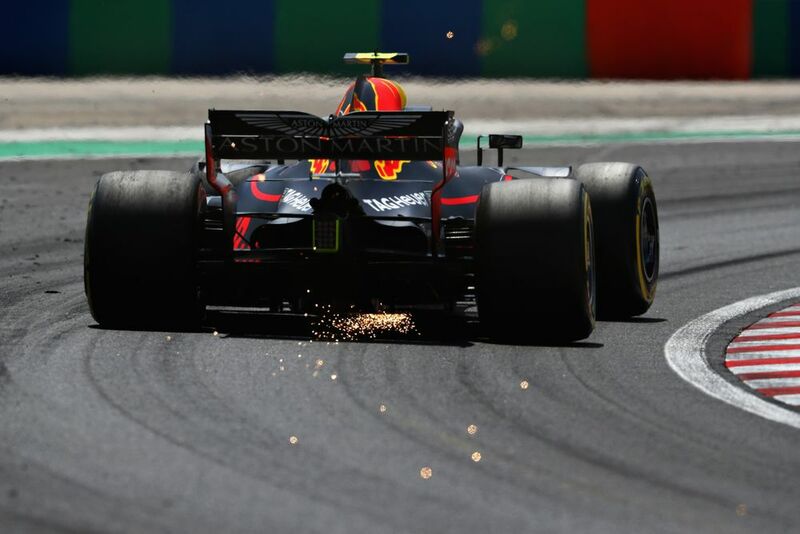 Severe kerbs at the Red Bull Ring threatened to break cars, whilst at Silverstone a kerb was added to Club corner overnight to stop drivers extending the track. We’ve got a few more potential stumbling blocks to come - namely COTA - but so far, so good. Well, unless you count him raging against himself after crashing out of the lead in Germany, that is. In fact, what’s amazing is that Sebastian’s fiery personality has become quite the opposite. Even in scenarios where you’d forgive him for being angry - like being spun out by Max Verstappen in China - he’s been the paragon of zen. Sadly, this has been all too true recently with regards to Force India going into administration. 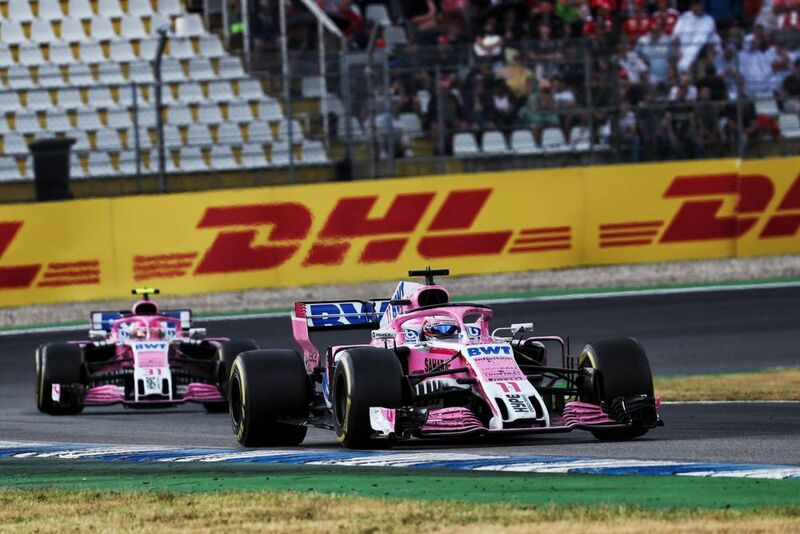 At a time when you’d hope the sport would come together to save a team and the hundreds of jobs that go with it, rival teams voted against Force India keeping its prize money when a sale goes through. It’s a big shame but, given the cutthroat nature of F1, entirely predictable. Obviously this one hasn’t strictly come true because there will always be praise from their fans and from the team. However, the Williams drives have been a little overlooked this season, which is perhaps understandable given how tricky the FW41 has been. Both drivers have had some highs. 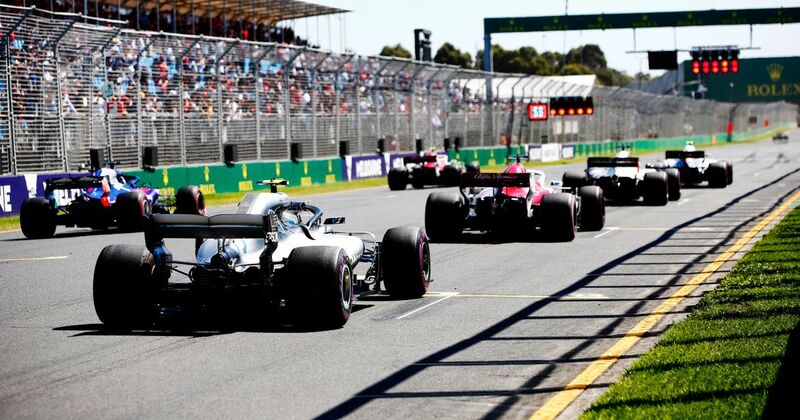 Lance Stroll has consistently been excellent at the start and on the opening lap of races (as he was at times last year), showing that he’s certainly got the racecraft. He also capitalised on the one track where Williams has been semi-competitive this year (Baku) to score some crucial points. 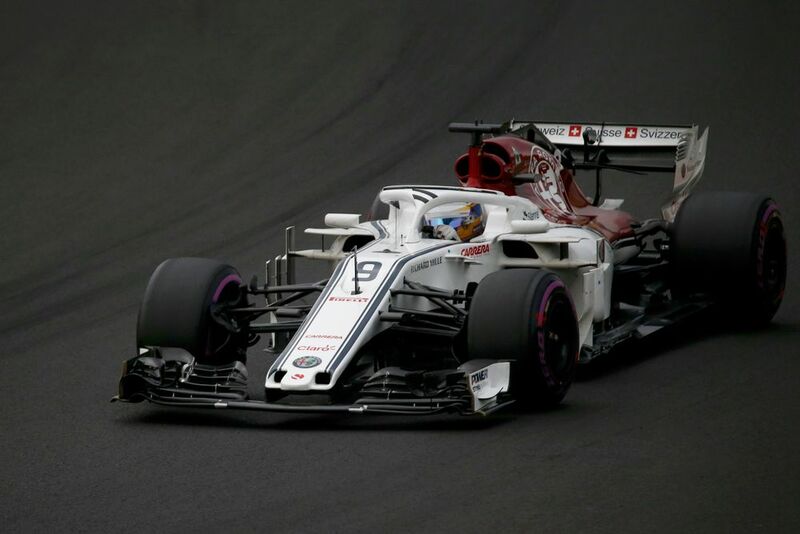 Sergey Sirotkin has put in some quality qualifying performances - 13th in Monaco being a particular highlight - and has generally been an excellent team player in the face of what is a very tough debut season. Sure, both have made some mistakes, but so have most of the other drivers on the grid. 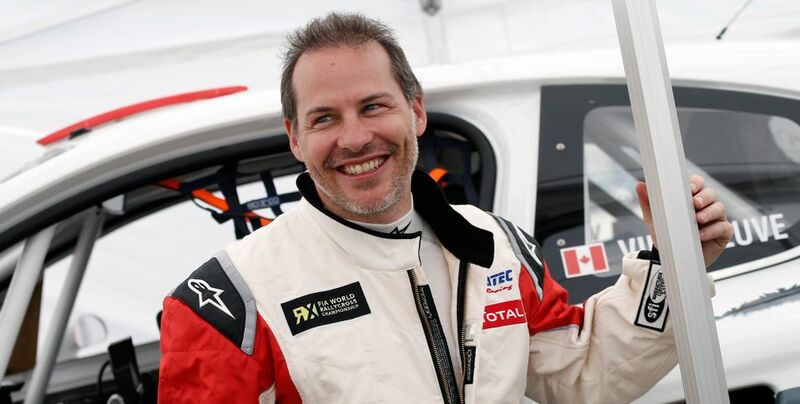 Would having a more experienced, proven driver in one of the cars have netted better results? Probably. Would having Robert Kubica in one of the race seats been a better option? Maybe. Have Stroll and Sirotkin disgraced themselves? Absolutely not. Obviously we’re only 12 races into the season so there hasn’t been enough time for this one to shake out yet, but it’s still a possibility. With the power tracks of Spa and Monza coming up, any reliability issues any teams are having will likely shake out. Monza is often a popular venue for tactical engine penalties (remember the chaos of last year?) so by that point we’ll start to get a decent picture of who is and isn’t struggling. Can Honda continue its impressive improvement in reliability? Will Renault’s supposedly issues spread to teams other than Red Bull? Will Mercedes’ double failure in Austria come back to bite the team?